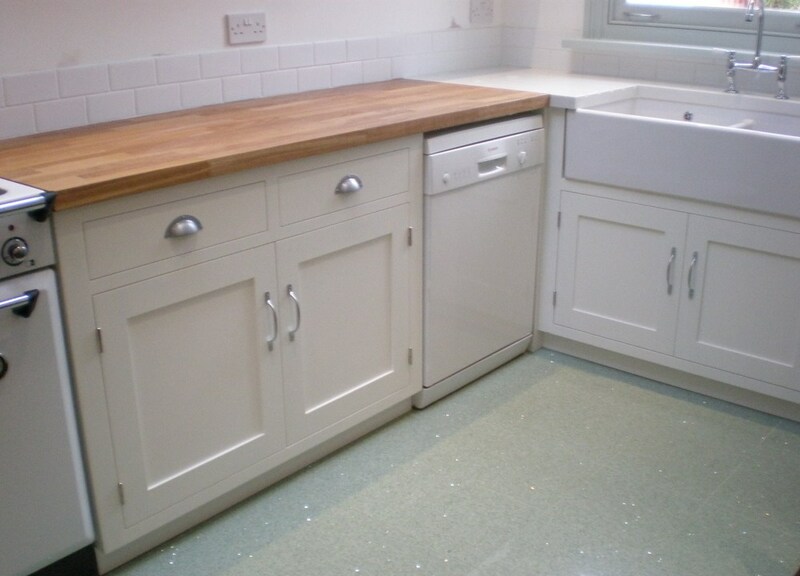 Please include your location, hopeful date of kitchen installation and how you found us! 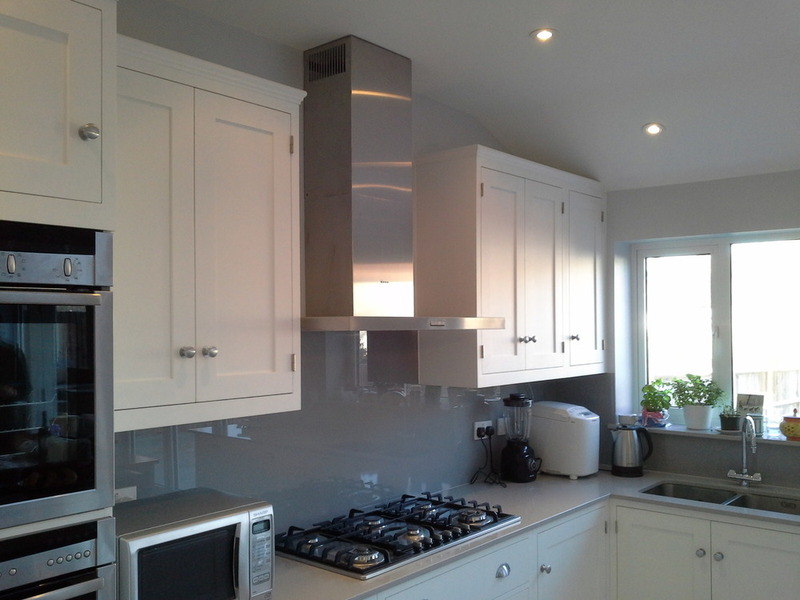 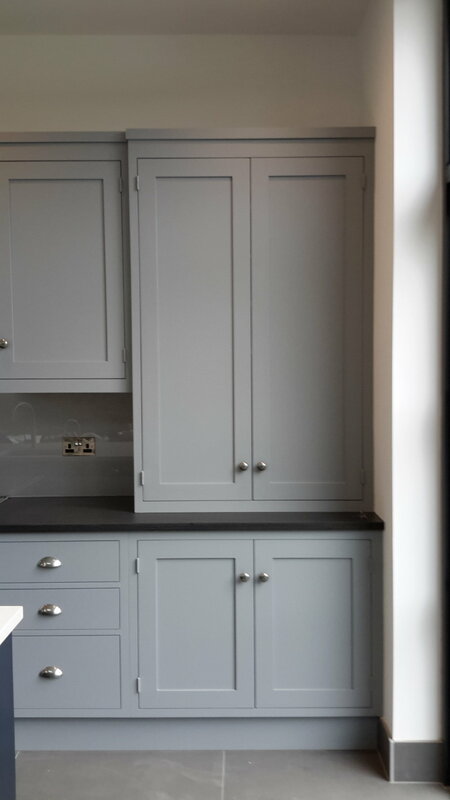 Hand Designed and Hand Built Kitchens, in Suffolk, Norfolk and North London. 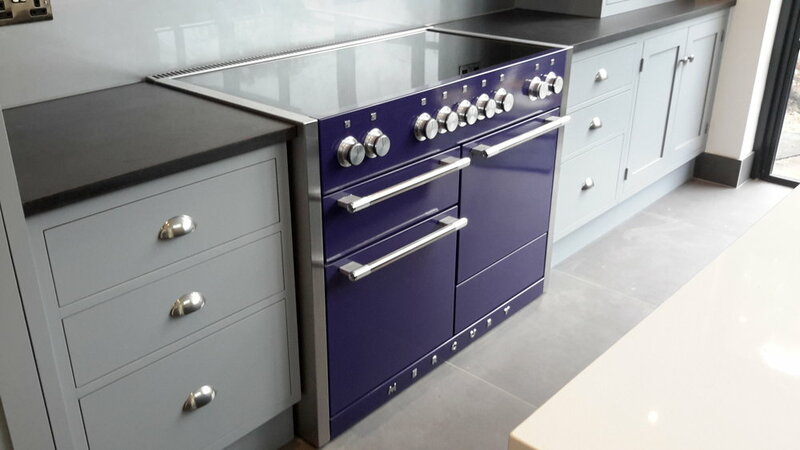 Colin Latter will design and build the exact kitchen you've always dreamed of.